After studying Philosophy and Multimedia Communication, I always performed as a bridge between the business and the user interests through digital communication in my professional career. Now I am a User Experience Designer to dig deeper in understanding people and how I might help to design solutions for real needs. 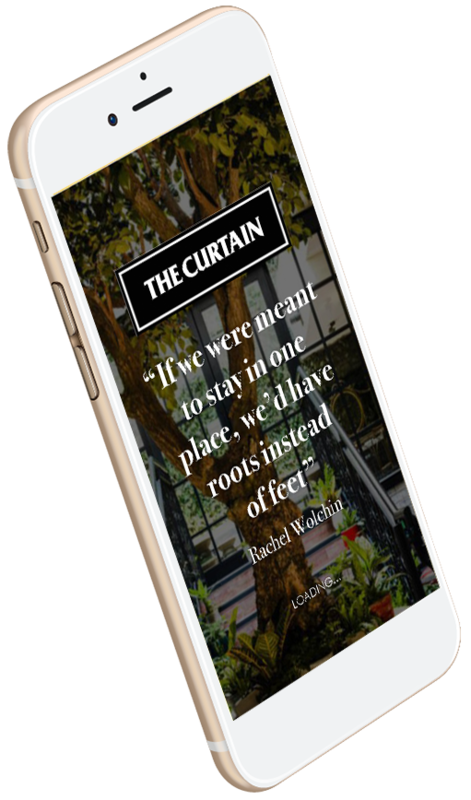 Daily bite-sized articles on the arts and culture and information on cultural events in your city, all specially selected for you. 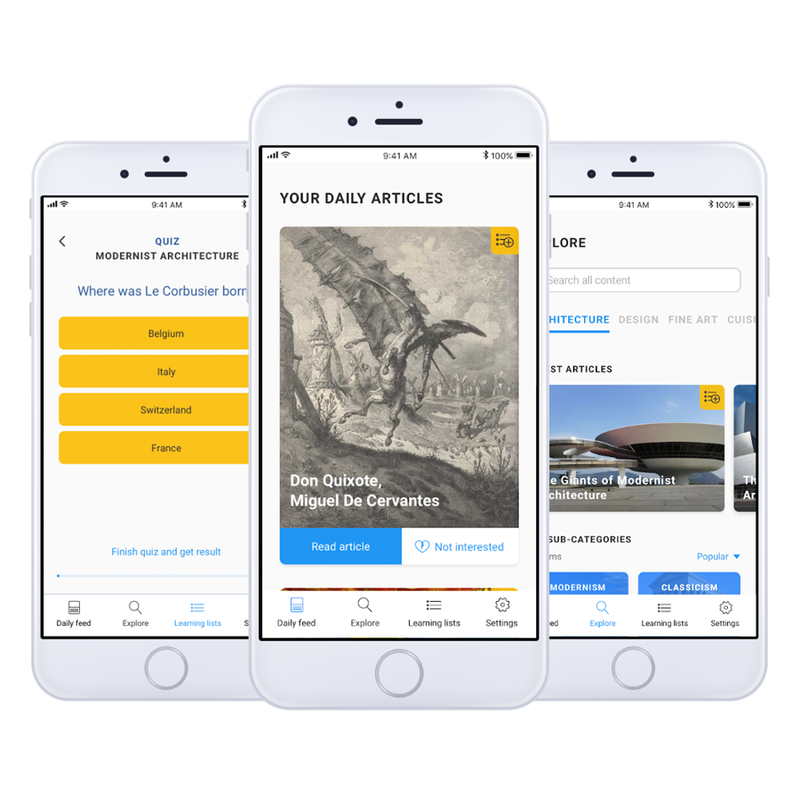 The Cultural Me is a language-learning app with a difference: instead of learning a new language, you learn to be fluent in the arts and culture. How do we explore the places we travel to? For some travellers, the must-see touristic attractions are at the top of the list and others prefer to look for the hidden gems. If we already have visited the destination, we might spend more time researching what to do out off the beaten track. But there is something that is always compelling: the opportunity to experience a place as locals do. In this concept project we develop an app for a five-star hotel located in London. How many waste did you produce today? A yoghurt pot, some fruit peel maybe? Did you recycle that? Are you sure you put that waste in the right bin? 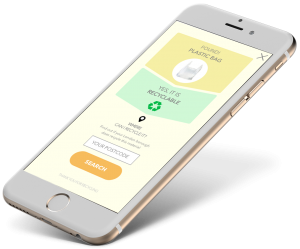 A concept project to develop an app that helps people to recycle.